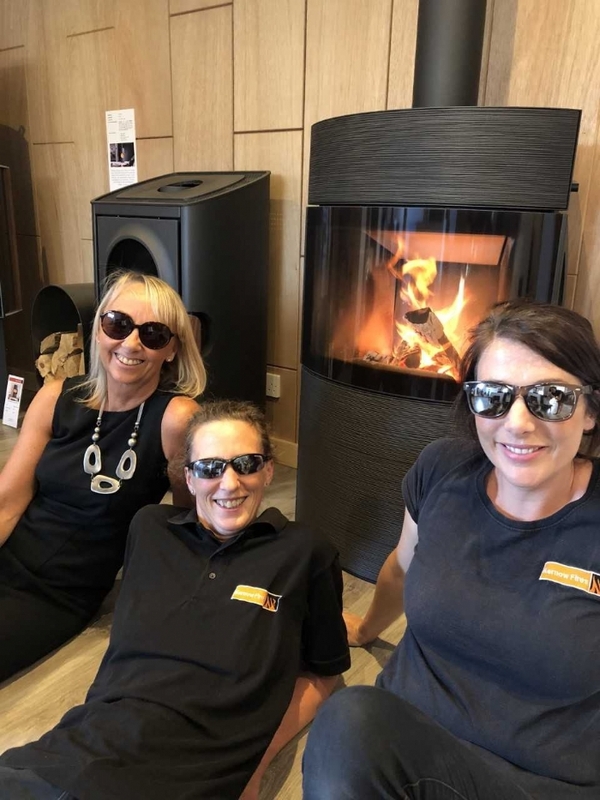 If you’re anything like us at Kernow Fires, you’ve been feeling the heat this summer, and getting out and making the most of the fabulous weather. The last thing we want to think about is fire’s and heating our home, however things haven’t slowed down as much as you’d expect at Kernow Fires as those in the know will tell you - now is the time to get the ball rolling ready for the winter months. Firstly if you were thinking, before the good weather came along, that you really really want to get a woodburner this year, then this is the best time to start looking. With the huge amounts of options on the market and reduced waiting times for surveys, you can make the most of the expert advice on hand to help create exactly the fireplace of your dreams. This also means you will be able to avoid the Christmas rush which generally starts in September, with lead times of 6-10 weeks for installation. Secondly, there is a another less well know rush for our skilled services, which is the annual service and sweep of your fire and chimney. Although we have a dedicated engineer working full time, as the season progresses and the nights become colder waiting times increase, which can delay the first lighting of you fire. Another top tip is to stock up on your logs over summer. Take advantage of the offers available, keep ahead of the price increase in logs and stoves which happens annually in September and save yourself a few pounds into the bargain. Most of all, have a wonderful summer and enjoy the sunshine!